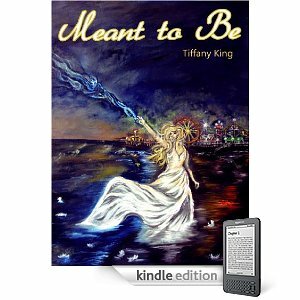 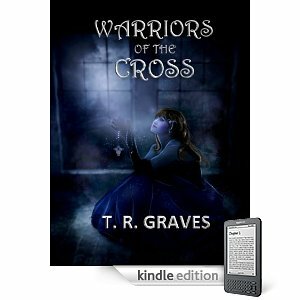 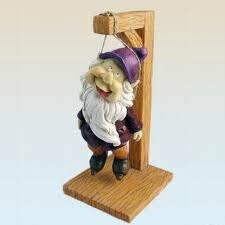 Thursday Focus: T.R.Graves talks about, "Warriors of the Cross..."
Thursday Focus: Tiffany King talks about, "Meant to Be..."
Margaret is *slaying* me on her blog...check out the sense of humor~! 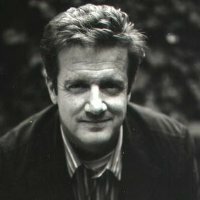 I TOTALLY *love* what Bob Mayer has to say about selling 1K books a DAY! 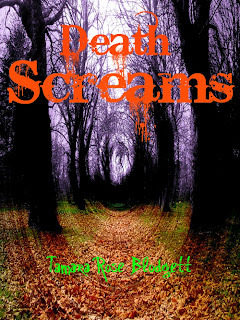 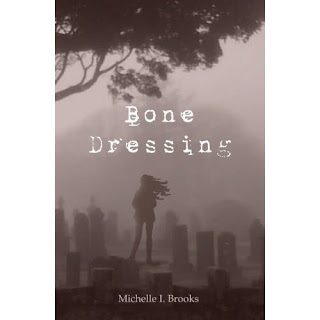 "Death Whispers" #60 top-rated for YA Love & Romance! 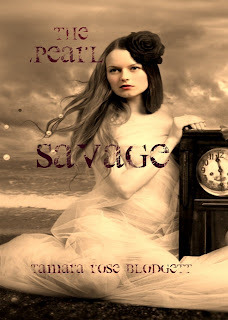 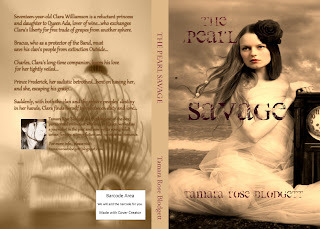 Giveaway for your choice, "Death Whispers," or "The Pearl Savage"
The Pearl Savage (Book 1 Savage Series) now Available~! 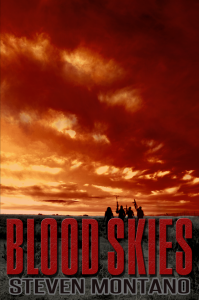 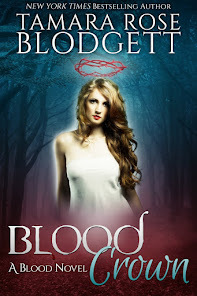 Author Interview with Steven Montano: "Blood Skies..."